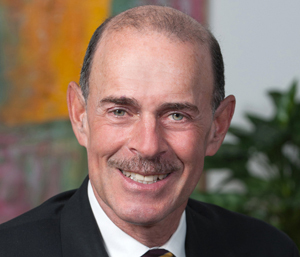 Howard Ross is a seasoned business lawyer who has counseled clients on corporate and commercial transactions for more than 35 years. Clients rely upon Howard’s substantial experience throughout the entire lifecycle of their business. From advising clients that are starting a company, expanding their business through mergers and acquisitions, and/or ultimately selling their venture, Howard’s distinctive combination of legal and business acumen makes him a valuable asset to business owners. Focusing on business planning, finance, real estate and tax matters, it is common for him to serve as general counsel for the life of his client’s business. Howard’s legal and business experience has been enhanced by his serving as an Acquisitions Director, and subsequently as Corporate Secretary and General Counsel, for a public company based in New York. Howard served on the Montgomery County Executive’s Affordable Housing Task Force.